Well, well, it’s springtime folks! The grey of winter is giving way to the colors of blooming flowers as the natural world wakes up from its cold weather slumber. The animals are out and about as well, doing what animals do to propagate the species. And since this time of year is usually associated with rabbits, we thought we’d take a look at some of the most prolific special editions out there. Now, on principle, we don’t really have anything against special editions. Properly executed, they can provide a nice alternative to the normal model line, offering some very satisfactory upgrades as standard equipment. However, for the most part, we’ve found special editions to be, well, a bit excessive at times. Here are five of the most fruitful (perhaps overly so) special editions of the car world. Continue reading for our list of special editions that are breeding like rabbits. 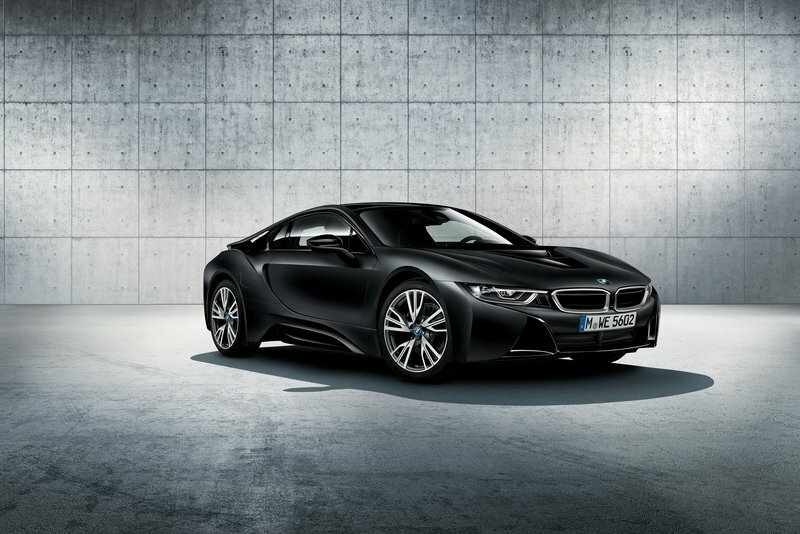 We’re actually pretty big fans of the i8. 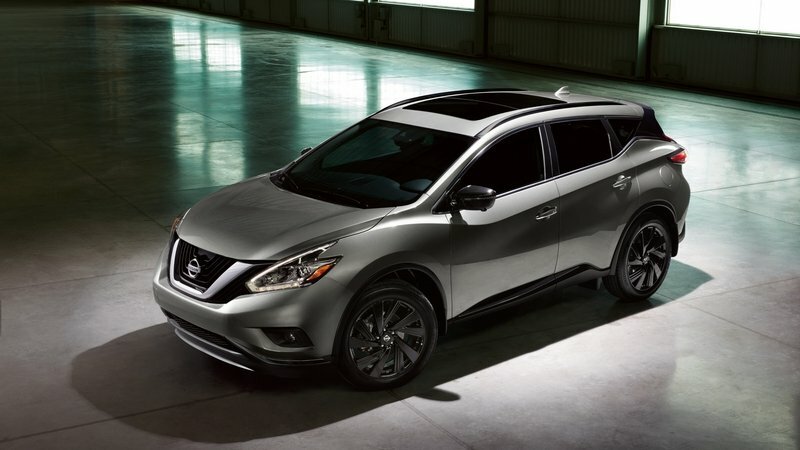 It looks good, goes quick, and comes packed with high-end technology. 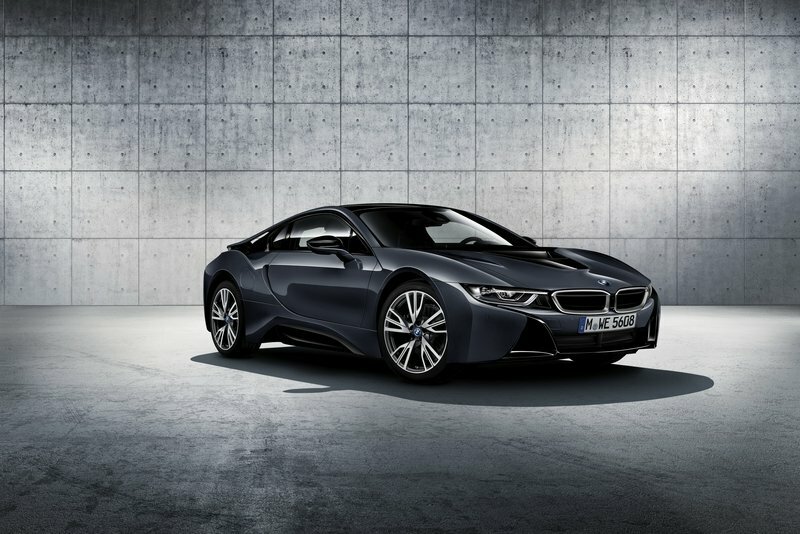 I mean, it’s a hybrid sports car made from spaceship stuff – what’s not to like, right? 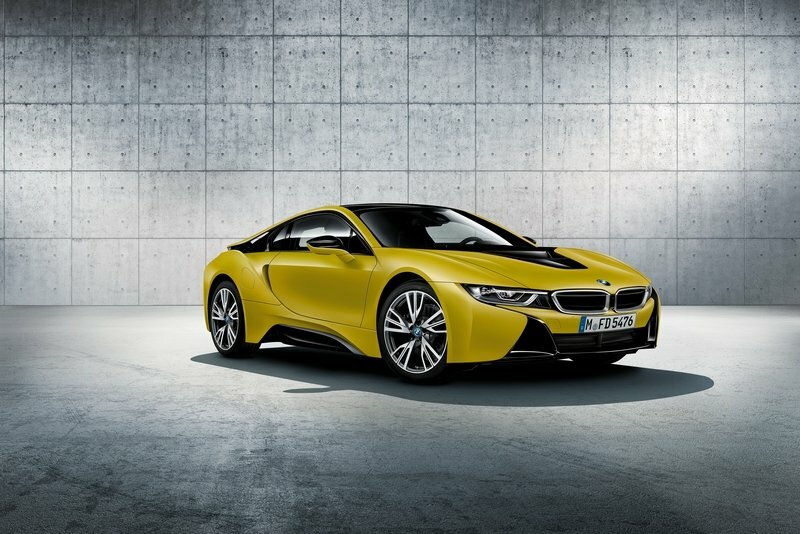 However, in the three or so years it’s been in production, BMW has made more than a few different special edition variants, the most superfluous of which has to be the Protonic Series. BMW couldn’t resist making about a gajillion of these things, and each one is little more than a new paint job, some extra stitching inside, a new name and a higher MSRP. The 3 Series is another Bavarian model that we simply adore, and we also think the M3 offers a real justification to BMW’s claim of offering the “ultimate driving machine.” However, there’s no shortage of special editions to choose from when exploring the various trim levels on offer. 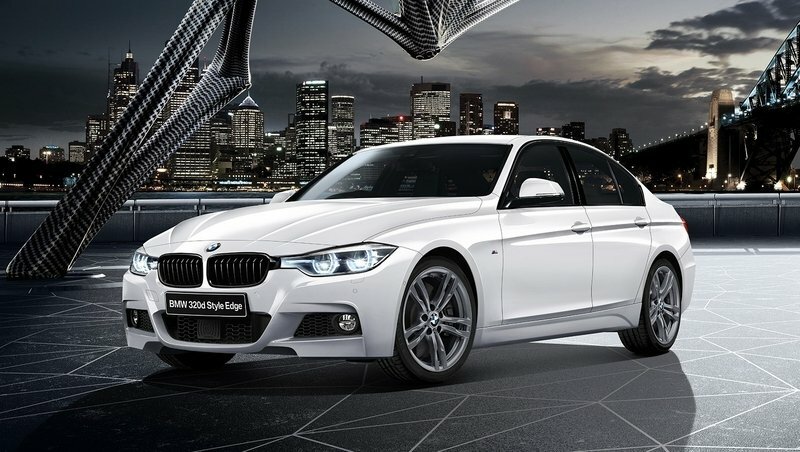 It seems like there’s a BMW 3 Series for just about every occasion, whether it’s lounging in luxury, getting a stylish edge, going fast… you name it. Sure , it’s an iconic nameplate, and yes, there are plenty of examples of the “regular” 3 series already on the road, but when is enough enough? What’s in a name? In the car world, a word like “redline” carries weight – you know, performance, taking it to the max, etc. Which makes it a fantastic choice when sprucing up a model with some extra speed cues, right? Unfortunately, not all nameplates should get a performance edition, as demonstrated by the Chevy Redline Series. Introduced earlier this year at the Chicago Auto Show, the Bowtie went a bit overboard with the special edition models, introducing no fewer than nine Redline special editions all at once, including new iterations of the Cruze, the Equinox, the Silverado, and the Colorado, among others. Some of these make sense (a Redline Camaro? Sure why not), but others… eh, not so much (a Redline Traverse? Seriously?). 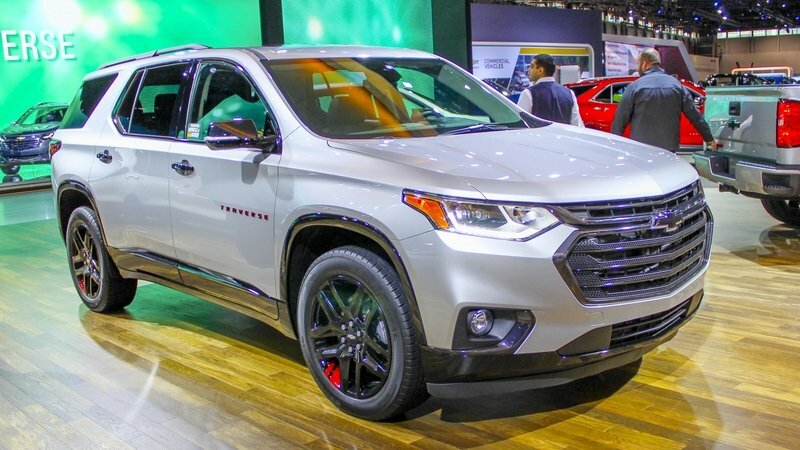 For some reason, Nissan followed Chevy’s lead in offering a plethora of special editions at the Chicago Auto Show, all of which fell under the “Midnight” theme. The name is a nod to the dark color scheme and various bits of dark trim that set these models apart, like the black wheel finish and repainted spoilers. It’s a pretty weak-sauce attempt at making something special when it’s clearly not, which makes the Midnight Editions excessive, at best. As much as we like RWD sports coupes, the 370Z is getting rather long in the tooth at this point. 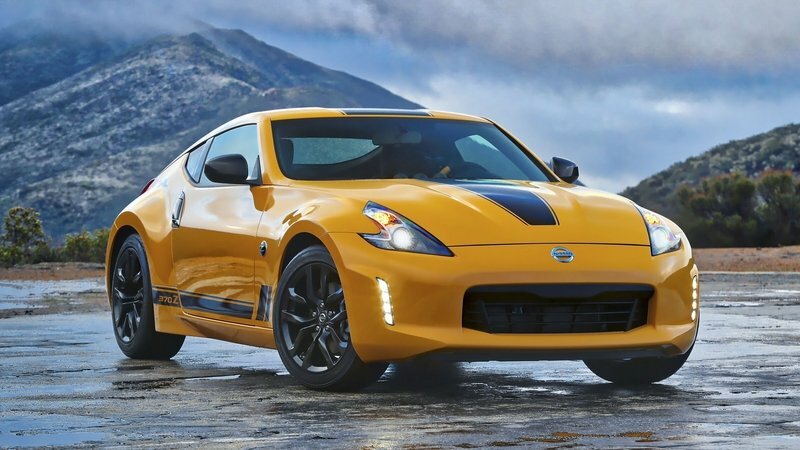 The 370Z has carried the Z torch for Nissan since 2009, and we think a new-gen model is waaay past due at this point. But it looks like Nissan is holding off on that changeover for as long as possible, and in the process, adding to the already long list of special editions already out there. The latest is the Heritage Edition, which gets some stripes, smoked door handles, and a new high-performance clutch, but past special editions have included the Fairlady Z Nismo, the Challenge Spec, the GT Edition, the 40th Anniversary Edition, the Nurburgring Edition, and a handful of others. One last thing – hey Nissan, if one model represents both the 40th anniversary and the 50th anniversary, maybe it’s time to move on? Just sayin’.